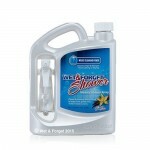 Wet and Forget makes keeping your patio clean easy! 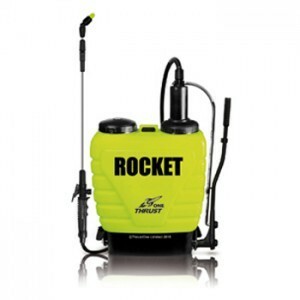 Technologically advanced sprayers, meant for the most demanding tasks in industry. 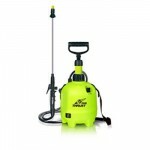 Hose connection for automatic mixing and RAPID aplication, reaches up to 8 metres high, spray 200m² in 10 minutes, spray from the ground to roof level. 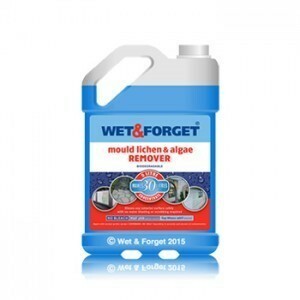 Have you ever struggled to clean moss, lichen or algae from outside surfaces? 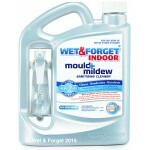 Or perhaps you’ve been plagued by mould and mildew in the home? 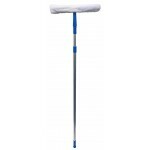 Removing these unsightly contaminants can be time-consuming, tiring and difficult, especially if you haven’t got an adequate cleaning solution. 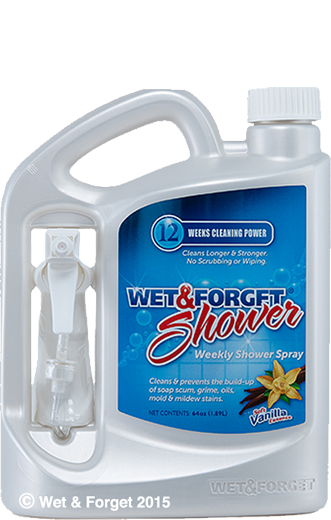 Thankfully, Wet and Forget is the cleaning solution for all of your problems. 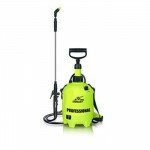 Browse our full range of indoor and outdoor cleaning products available to purchase online. 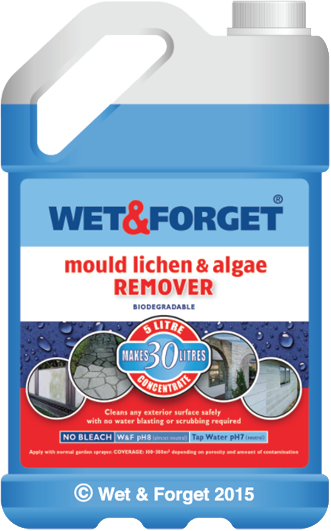 Moss, mould, lichen, algae, and black mould are part of our lives. 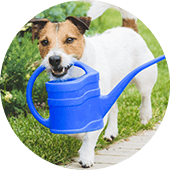 Because of our climate these biological growths attach themselves, uninvited, to every exterior surface around our home. These growths are seriously unattractive and dangerous (slippery pavers and concrete). 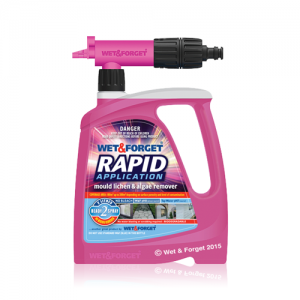 These growths damage paintwork, masonry, bricks, roof tiles, outdoor furniture, and whatever else you can think of! What to do about it??? It all sounds like hard work!! 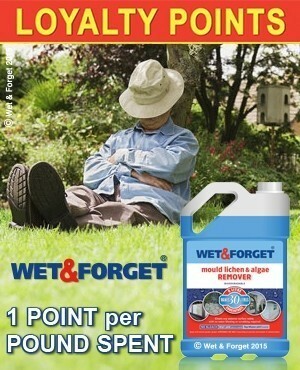 Not with Wet & Forget!! 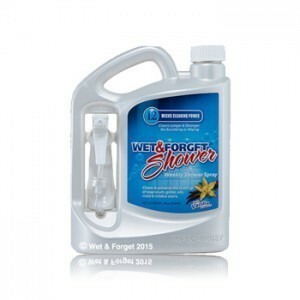 Just wet any exterior surface with the product... then forget it!! 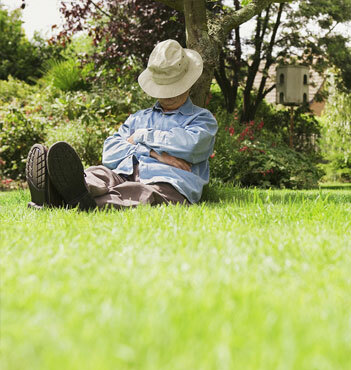 The weather does the work. 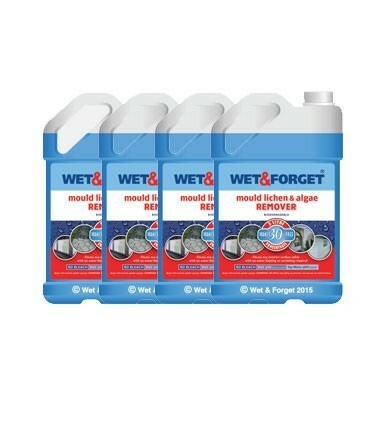 Is Wet & Forget Safe? A great big YES IT IS!! 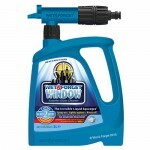 Just keep children and pets indoors while spraying and until dry. Subsequent rainfall poses no issues. 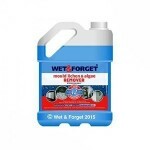 Wet & Forget is non caustic, non acidic and contains no bleach! It has a pH of 8. Tap water is 7! 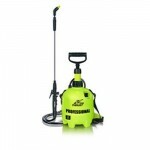 Waterblasting has been a common method of removing grime & growth but it is very aggressive and abrasive. 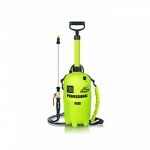 It can lift paint, scour timber and lift the fine sand and cement out of concrete. 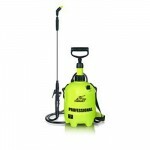 Plus it does not kill the growth - so even as you are waterblasting, the growth spore is busily re-establishing itself. 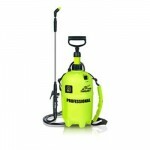 Then there are aggressive chemicals like bleach, caustic soda and acid based products which have the same effect as waterblasting. Is Wet & Forget Proven? Another great big YES IT IS!! 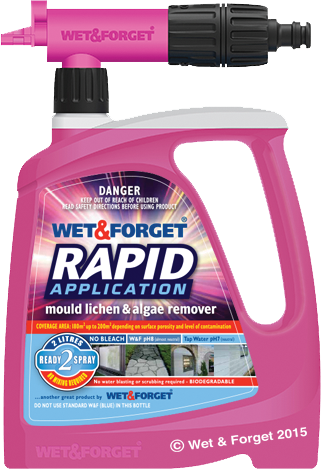 Developed in NZ over 30 years ago Wet & Forget has been critiqued every couple of years to make it safer and easier to use. Government Depts, Schools, Marinas and Theme Parks all around the world use this proven and unique product. 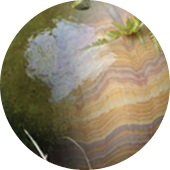 It has been introduced into Australia and the USA and adopted by millions in each of these countries as their product of choice to maintain their home and to keep them free of these unsightly, biological growths. Why?? BECAUSE... 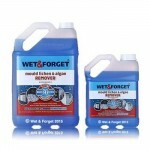 WET & FORGET WORKS! 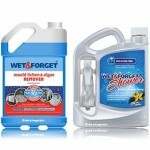 Watch Wet & Forget in Action! 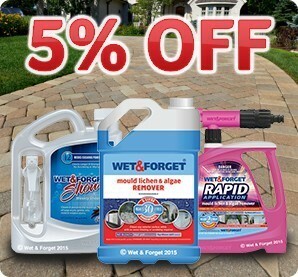 Enter your email below to get 5% OFF your order today!